WRFI News brings you local-first news and voices by, and for, the people of Tompkins and Schuyler counties. 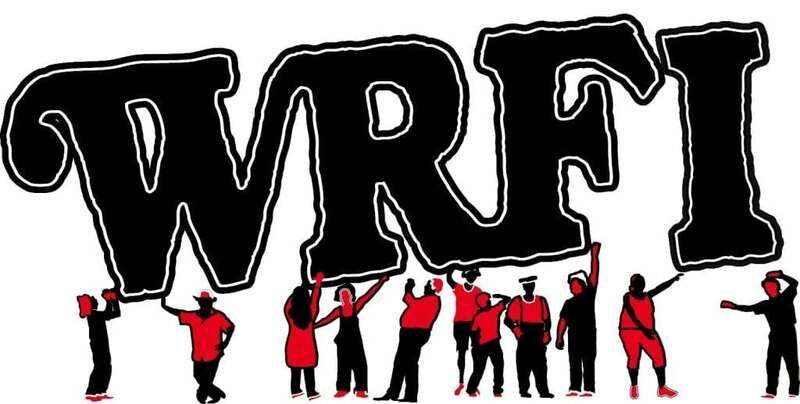 Catch WRFI News live, Monday-Friday at 6:00. Want to become a volunteer news journalist? Got a question or news tip? Email News Director Laura Rosbrow-Telem. 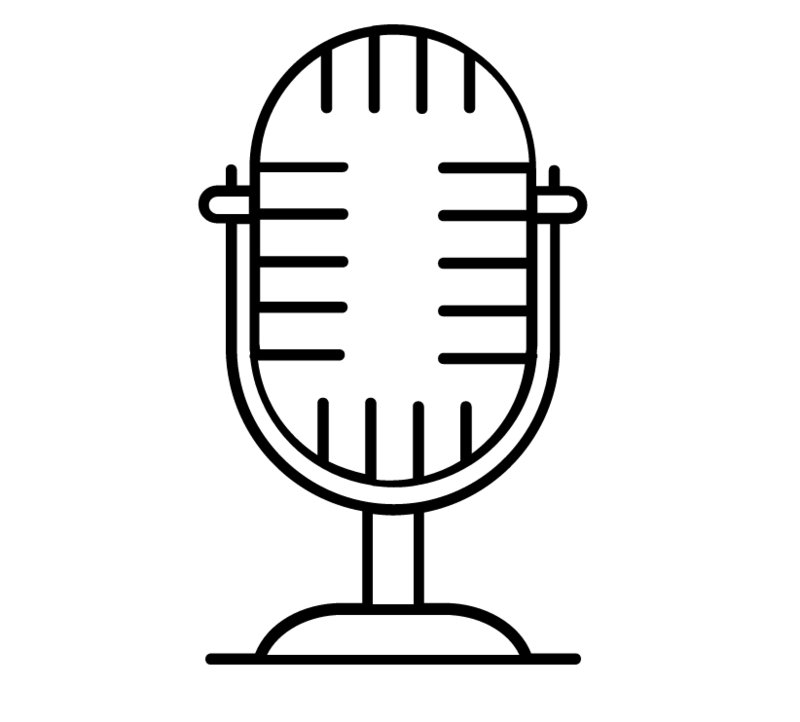 Samuel Whitehead interviews John Spence, the Executive Director of the Community Arts Partnership of Tompkins County. Originally aired on WRFI Community Radio News on February 14th, 2014. Guantanamo Bay Detention Camp Protest in Washington, D.C.
On Saturday, January 11th, activists gathered in Washington, D.C. in the pouring rain to mark the twelfth anniversary of the opening of the Guantanamo Bay detention camp. WRFI’s Ute Ritz-Deutch was there to record the event; the following are excerpts from that recording. Production assistance provided by John Illingworth. Wadie Said, Professor at the University of South Carolina School of Law, speaks with WRFI’s Chantal Thomas about the Guantanamo Bay detention camp, the government’s failure to close the facility, and the challenges the government faces in repatriating those detainees cleared for release. WRFI’s Theresa Alt talks with Sandra Steingraber and Krys Cail en route to the anti-fracking, pro-renewables rally in Albany last week. The rally was held on the occasion of Governor Cuomo’s 2014 State of the State address. Listen to the live radio broadcast, or browse our show archive. Please like us on Facebook, and invite your friends. Our all volunteer news team provides training & journalism opportunities. Interested? Awesome. Your message has just been sent to the news team coordinator. We'll get back to you! When you support WRFI with a donation you make shows like this possible. Will you throw down $10 bucks?